This course is the first stage in the TDI Mine Diver Development Program and is an introduction to the basic principles of mine diving utilizing a single primary guide line. This introduction is not intended to train divers for all facets of mine diving. The objective of this course is the perfection of skills taught in the TDI Cavern Diving Program, in addition to the adoption of additional techniques and procedures required for elementary mine dives. 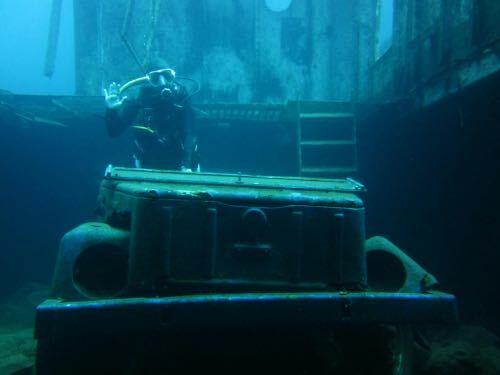 This course may be combined with TDI Mine Diver Level II at the discretion of the instructor.This course uses the same principles and techniques as the TDI Intro to Cave Course, including utilizing the same training materials and equipment. However, dual certification is not permitted and graduates wishing to dive in caves must complete the TDI Intro to Cave Course. Are there any known or potentially collapsible tunnels?